Dylon got in contact a few months ago and asked me to r eview their fabric dyes, and although not my usual product I also am a crafter so thought that I wouldn’t mind giving dying my own fabric a go. What arrived was a great variety of colours and two immediately jumped out at me: a gorgeous vibrant ‘tropical green’ and a deep ‘burlesque’ red. I’m a part of a Facebook group which is basically aimed at setting challenges for creative folks to keep us challenged and engaged. A new challenge is set every 2 weeks and this time it was a challenge to create a vision board. I’ve come across vision boards a few times both personally and professionally and to be honest, it’s never really interested me as it seems just a bit too much…..I don’t know; just too much!! Choose words and images that inspire you and make you feel good. You can use your vision board to depict goals and dreams in all areas of your life, or in just one specific area that you are focusing on. Some were things I wanted to achieve or focus on, other things were just words or feelings that were important to me at the moment on this topic and I found this exercise really interesting as it helped me to recognise that I did have things I wanted to achieve or retain in each of these areas. Next was the search for things that represented each of these topics. Images, quotes, photos – anything that would help me to visualise my goals and create a sense of motivation to help me achieve each of them. This was the fun bit and I didn’t have anything specific in mind but just browsed through magazines and online and captured anything that spoke to me. This will be a transitional exercise that I plan to revisit on an ongoing basis as my goals will change over time and will most likely even change once Bean arrives but overall I loved doing this, far more than I ever expected therefore my advice is to give it a go. If nothing else I found just the brainstorm beneficial to force me to sit down and consider what was important to me in each of these topics. This is not only to focus my efforts but to also help me prioritise – the next year is going to be hard and busy and we only have so much time and energy to spend and this will help me remember what is important. I really enjoyed doing this summary last week so I think this will become a Sunday evening / Monday morning regular event!! 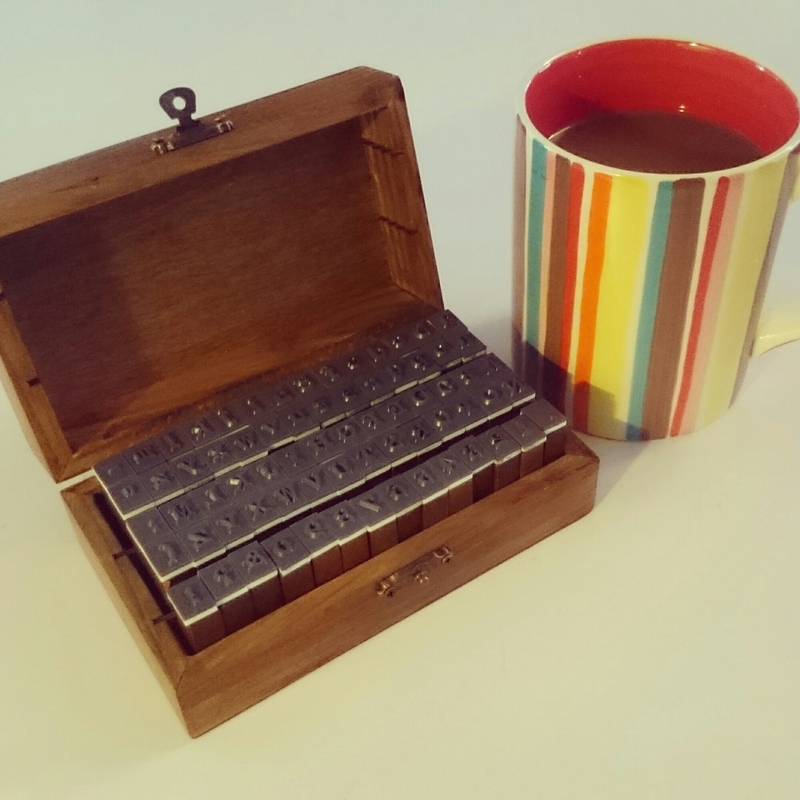 So I’ve started a new book – a real paper book too; not kindle! (It’s crazy how excited I am by that little fact!). 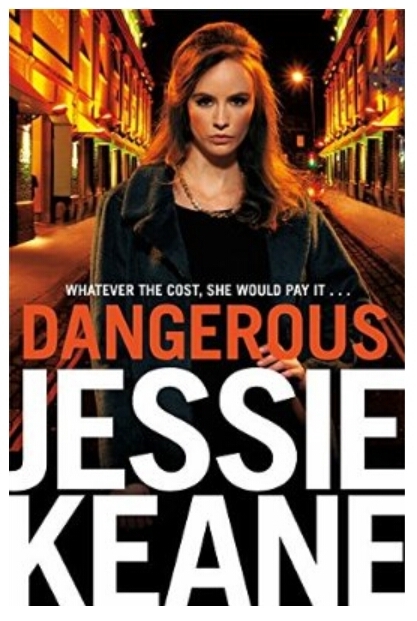 I’ve picked up Jessie Keane’s Dangerous which is a gritty underworld book set in the 50’s and 60’s. I’m only a few hundred pages in (reading is slow work nowadays) but so far I’m really enjoying it. 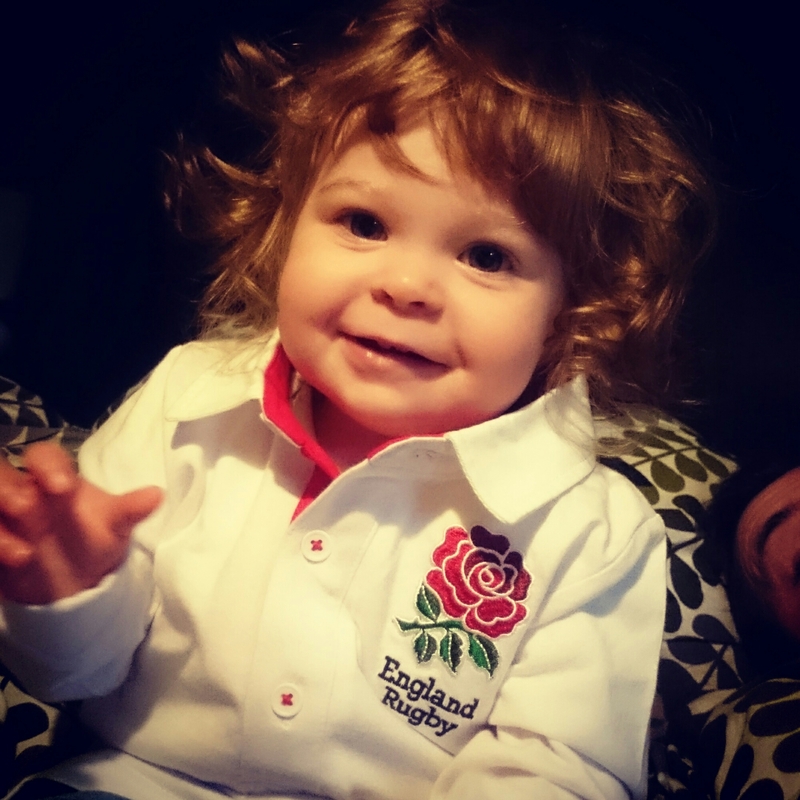 The big one this week was the kick off of the rugby world cup of which England won their first game …. whoop whoop. It was a pretty bland start to the game with the team doing what they needed but nothing more, however that all fell apart in the first 20 mins of the second half and I was a little worried we’d be making a quick exist from the competition. However, the last 20 were fabulous as we shot from 18 points to 33 to storm the game and get an extra bonus point in the process for scoring 4 tries. Lets hope it’s this team that shows up on Saturday for the match against Wales! 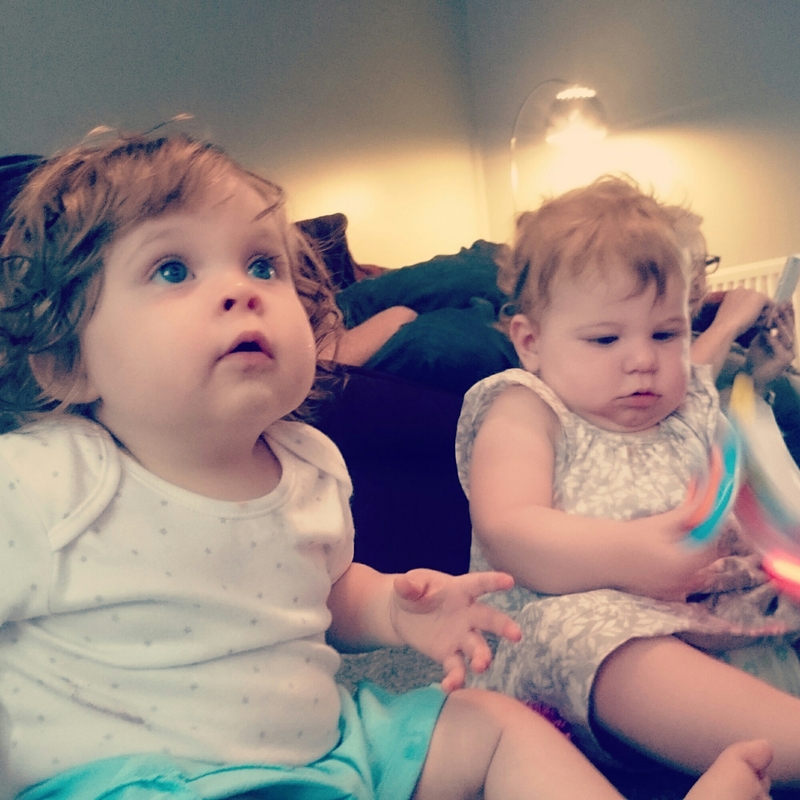 A lot of giggles and chatter this week as we had a set of friends stay over on Friday night to watch the game with us so the bear got her first ever sleepover with her little friend T coming to stay. They seemed to enjoy it even if they haven’t quite gotten the hand of this whole sharing malarkey yet! Flip flops!! Yes it’s starting to rain and turn cold but I am refusing to give in and concede that summer is quite over yet! 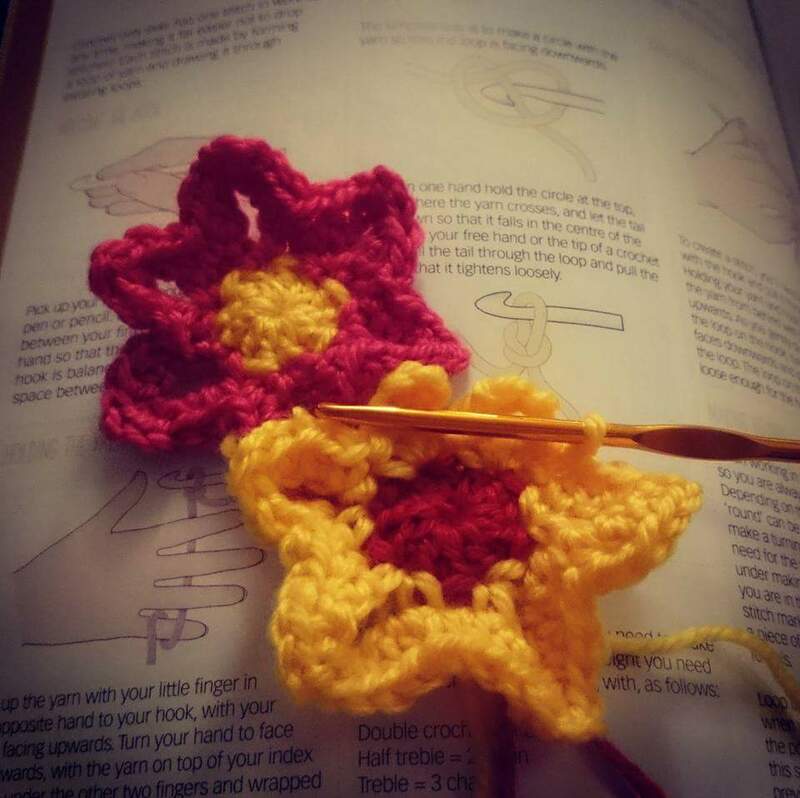 With the bears birthday party on Saturday, there have been busy makes afoot this week with a birthday board, some crochet flowers and some favour jars to name but a few. I can’t wait until next week when I can finally share everything in full without risking spoilers for the people who are coming. Here’s a sneaky preview in the meantime! This weekend we had no plans other than the bears swimming lesson on Saturday afternoon. No where we had to be, no Saturday working, nothing. It was bliss. 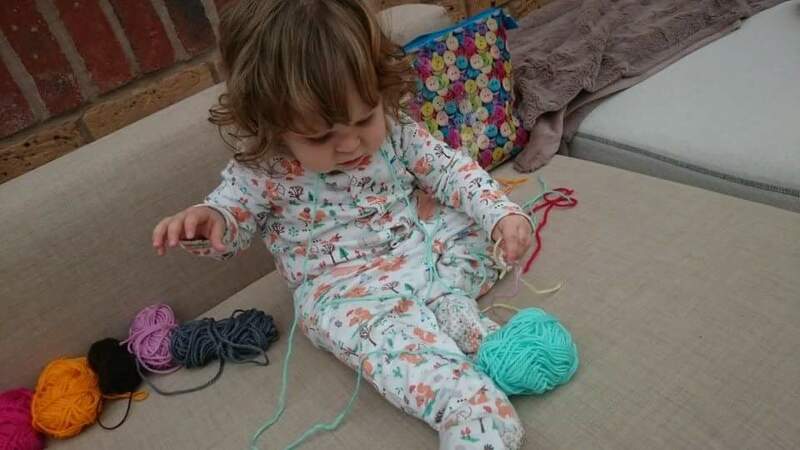 We caught up with friends with a sleepover, we caught up with sport with the rugby and F1, we took a gorgeous walk and got some fresh air, did DIY in the house (hubby) and got our craft on (me with a little help from the bear). It made a wonderful wonderful change. 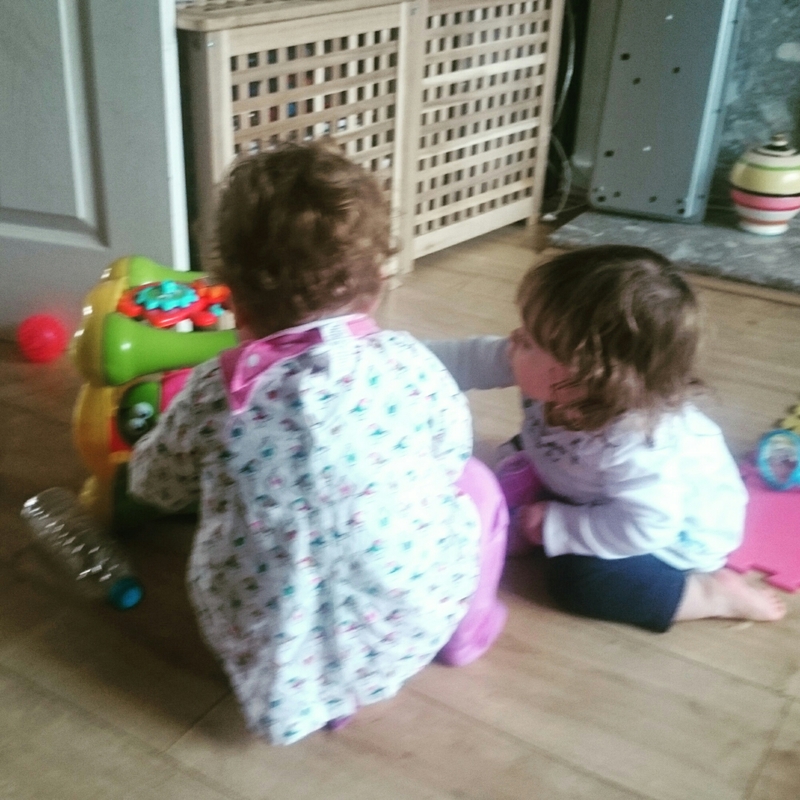 So, it’s been a stop start this week for blogging so to round up the last week I’m unashamedly using the format I see over at noahandthegirls. Uni books! I signed up to do a few courses before our holidays; both online. 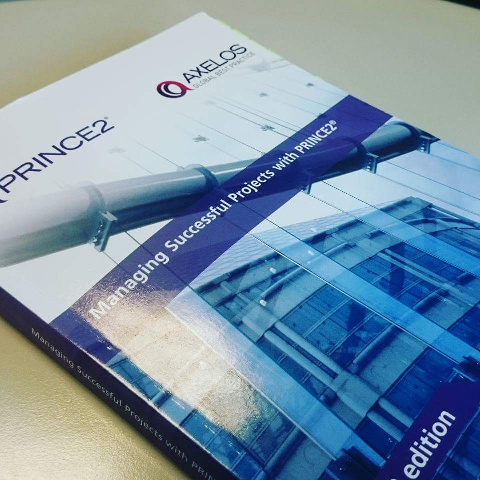 One is Prince2 which is a project management accreditation that I’ve been booked on to do before around 4 times in the last 4 years but a deadline or issue escalation has always stopped me being able to attend but I’ve finally started! I have 10 years worth of experience but it will be nice to finally get accredited too! The idea is to have this finished before my diploma starts in mid-October. I have also been reading a little trash recently….I’d say guiltily but I’ve actually enjoyed it. It’s been nice to pick up a book for relaxation again and considering how hectic our life it at the moment, it’s been nice to read something easy which was pick up and put down. This week I finished Less Than Nothing by R E Blake which is a coming of age novel of a 17 year old runaway as she has dreams of making it in this X Factor generation. It won’t change your life but it’s a good read. I’m late to the party to this one but this week I’ve picked up Once Upon a Time on Netflix. I love a good fairy tale so I’m really enjoying the show. We’ve also embraced our inner baker and are enjoying the Bake Off…..it’s such a guiltly pleasure though does nothing for the diet considering all the lovely sweet stuff you crave throughout! We’ve just booked to see Stereophonics in December for our 7th wedding anniversary so at the moment I’m listening to their new album Keep the village alive and am absolutely loving it. Can’t wait to hear it live! Winter boots…..where oh where has summer gone?!?! I also heard from hubby that not only is summer apparently gone, but also it’s set to be a nasty winter. I see plenty of winter nights in snuggled in front of the wood burner in our future! 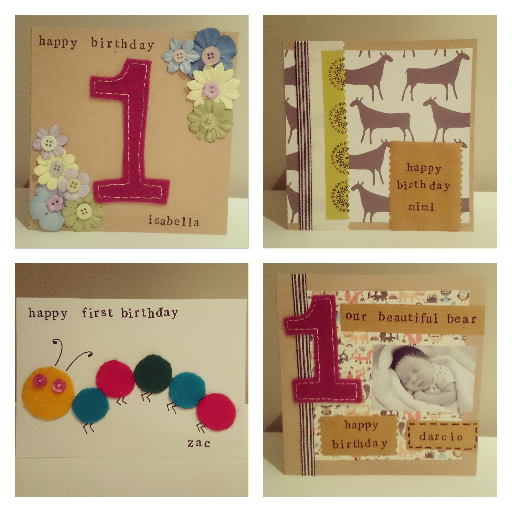 Birthday Cards – shocked at the price of special birthday cards I raided the craft box this weeks and pulled some together. They take time but I’m really pleased with how it come out. 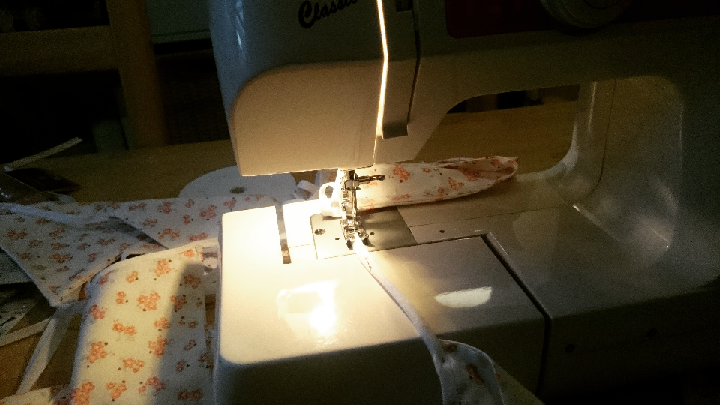 Bunting – no little girls first birthday is complete without bunting so I managed to last night finish two sets ready for her party in a few weeks. A string of 16 flags and a huge set with 79 flags! It took a look to preparation and isn’t as easy as I thought it would be but after a lot of stress and some trial and error the end result looks pretty good. Bees! 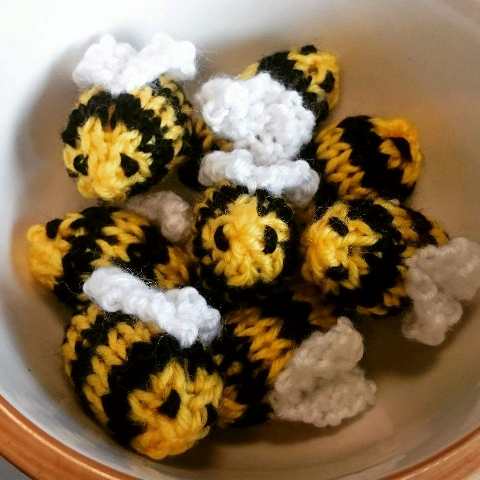 – more birthday party preparation, these little knitted guys are due to become a bee-utiful mobile. Hopefully it will come out as I imagine and I can share the finished article soon. What I haven’t been making unfortunately is dinner…..our diet and eating habits have suffered this week as we have lived off a steady supply of cereal and toast. It’s amazing how I always find time to ensure the bear eats properly but not the adults in our house. This week we must do better!! In amongst all of this we have had a lovely weekend as a family including swimming on Saturday (followed by an Ikea trip – though that was less lovely!) 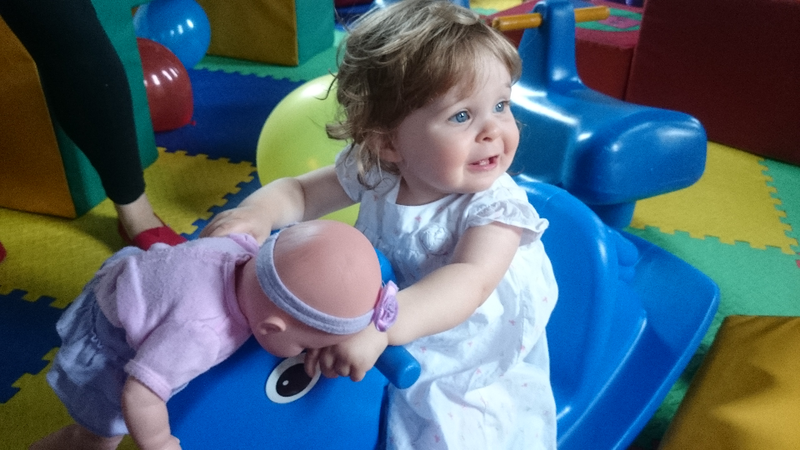 and a first birthday party yesterday where a certain little lady had so much fun playing with EVERYTHING in the soft play area that was set up for the kids. 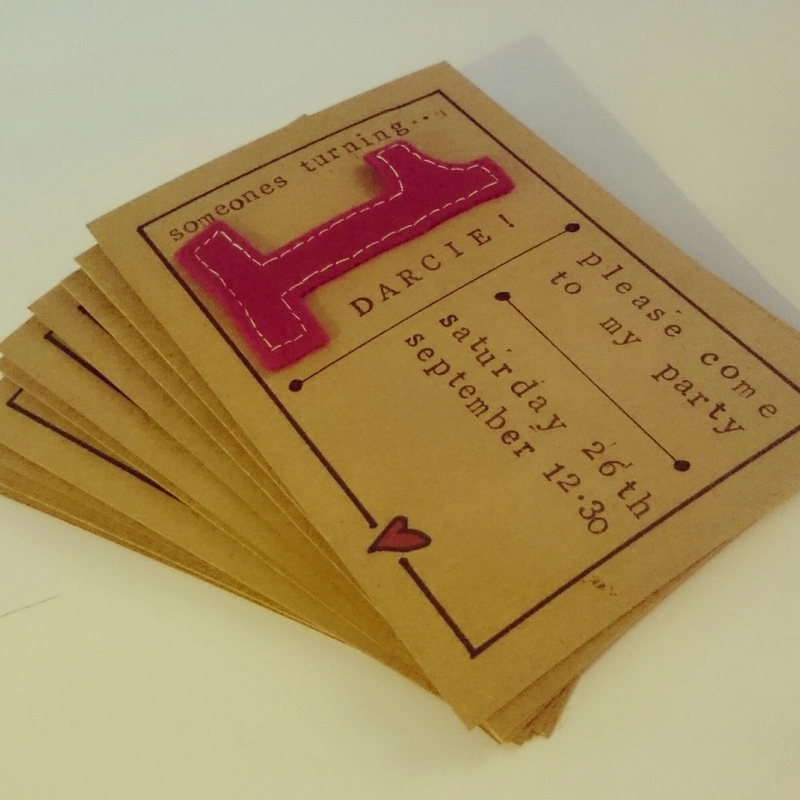 What Sundays are all about…..
What else do you do on a Sunday morning other than craft. Lie in you say??? Yeah I wish, those day are over! However, one benefit to being up and out by 7:30am is the ability to crack on and get some jobs done while the bear played with her toys. 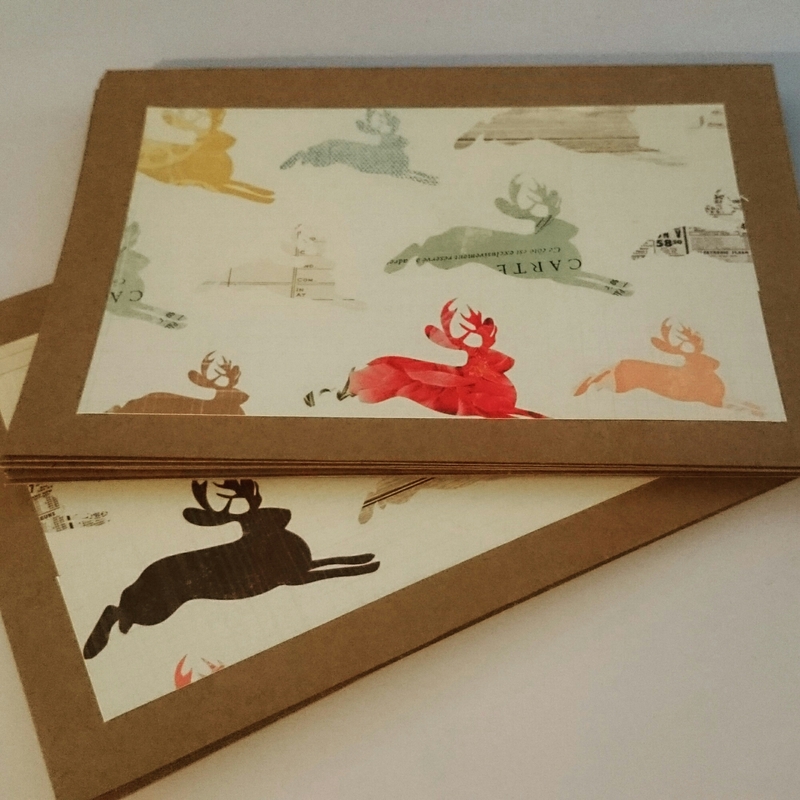 Love love love this patterned paper that I used for the back, personal details plus our address was written around the edges – however that bit isn’t for Internet consumption!! The party itself is going to be a really small one, just a couple of babies she sees all the time plus their parents and a few family. We’d love to invite everyone but before you know it we have a party of 100 adults so we’ve decided less is more for her first birthday while she’s so young and to keep it small and (hopefully) fun. The rest of the day held a lovely surprise as some friends popped in for a catch up and a roast on their way back home with their gorgeous little girl. M is only 7 weeks older than the bear so it’s awesome the they’re going to grow up together. However, these little ones move so fast nowadays its so hard to get a picture of them together!! And that concludes this weekend!! family, sunshine, friends and a lovely roast dinner to finish it all off. Bliss.